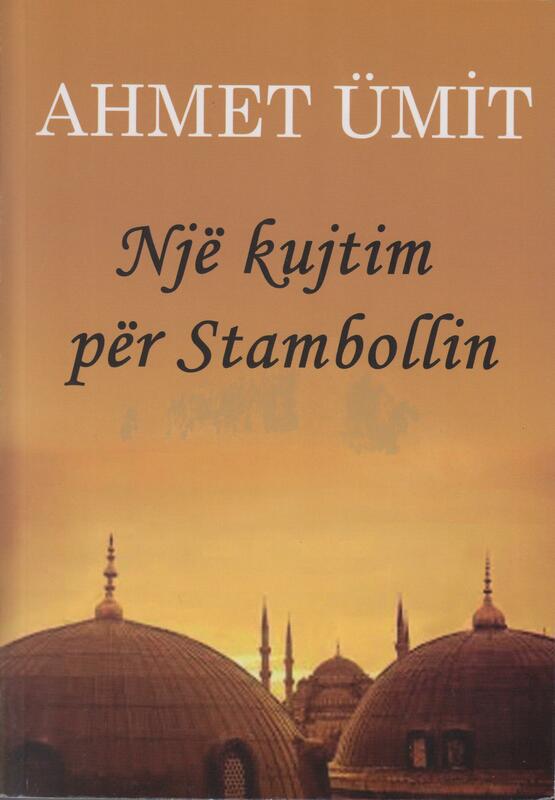 Ahmet Ümit was born in 1960. 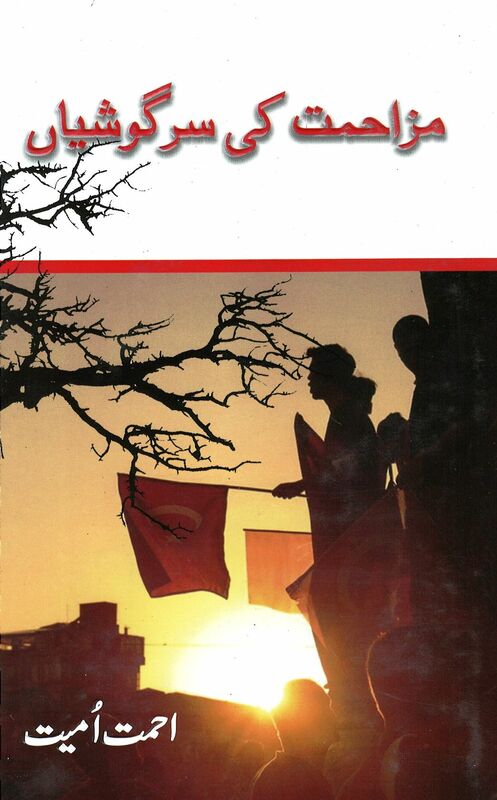 An active member of the Turkish Communist Party from 1974 until 1989, he took part in the underground movement for democracy while Turkey was under the rule of a military dictatorship between 1980-1990. 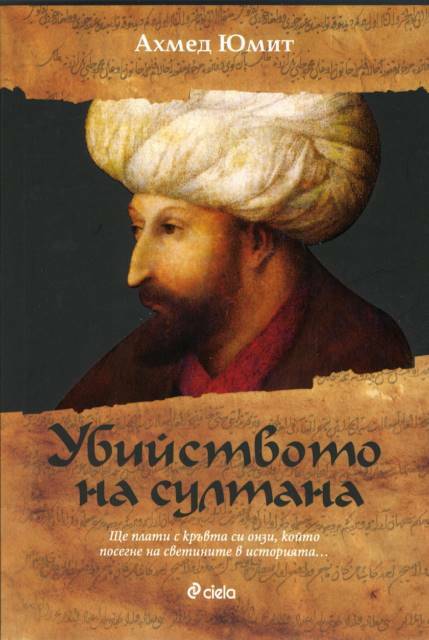 He illegally attended the Academy for Social Sciences in Moscow in the eighties. 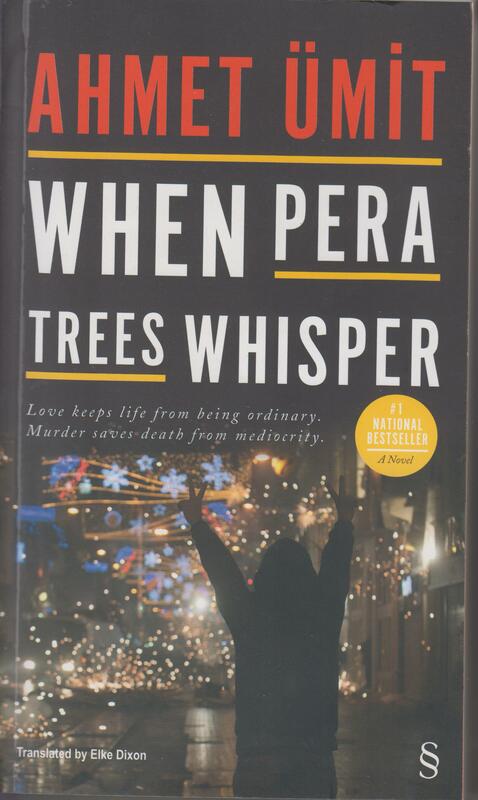 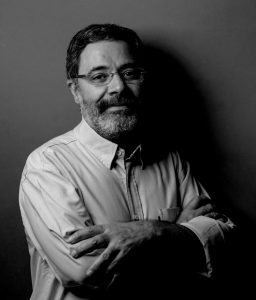 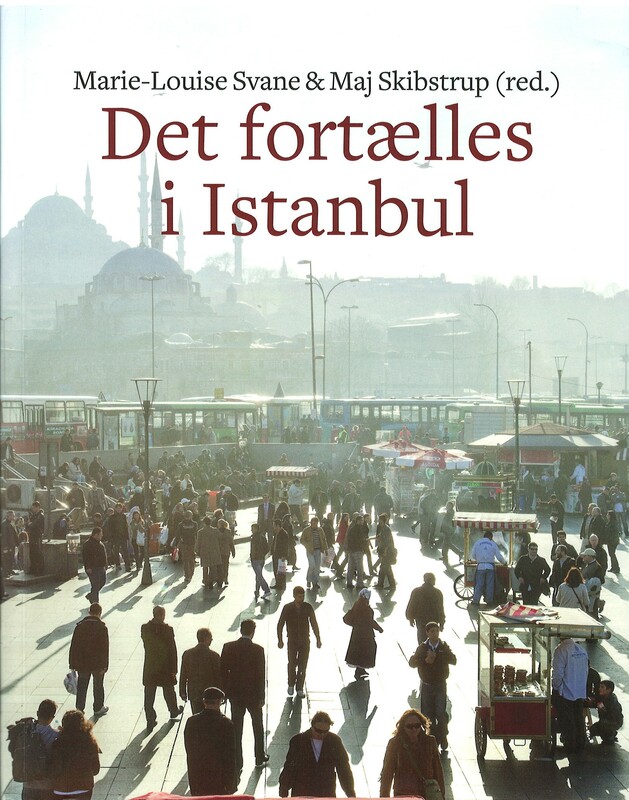 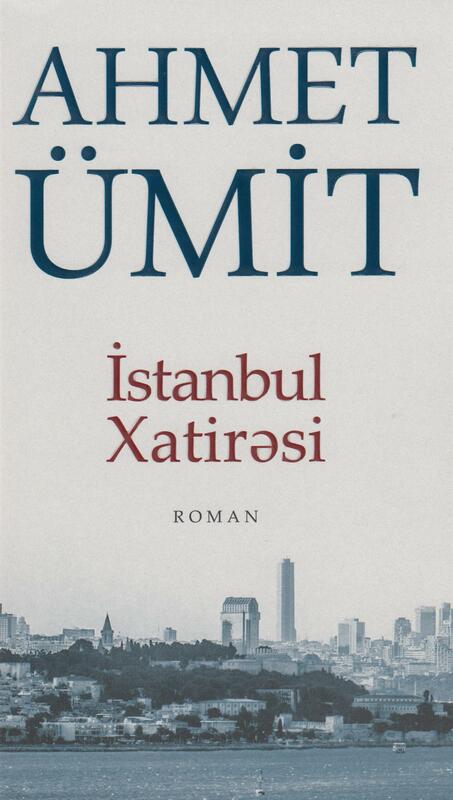 One of Turkey’s most renowned contemporary authors, he is especially well-known for his mastery of the mystery genre, as reflected in many of his bestselling novels and short story volumes. 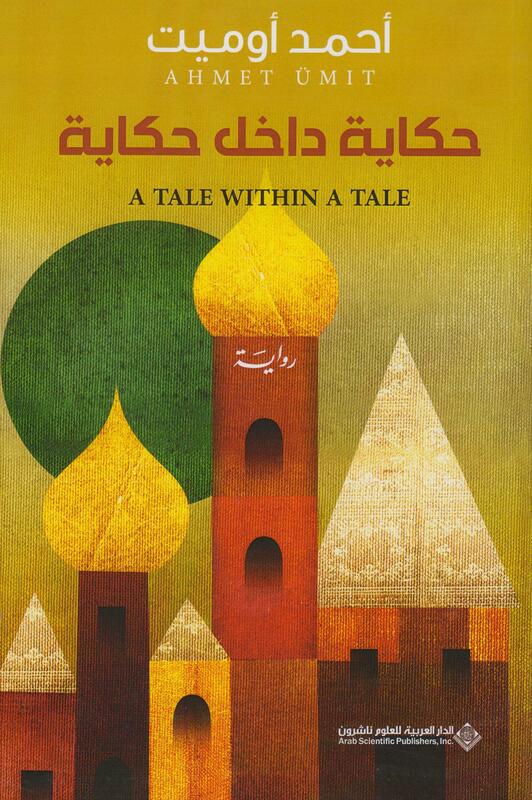 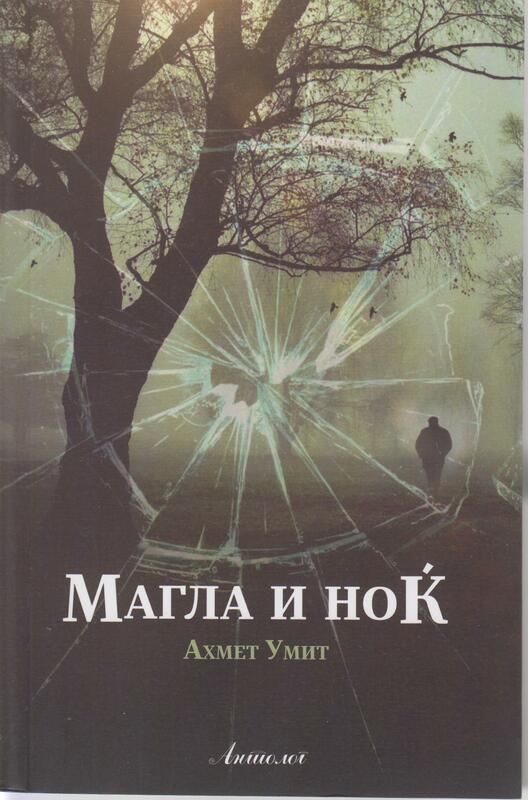 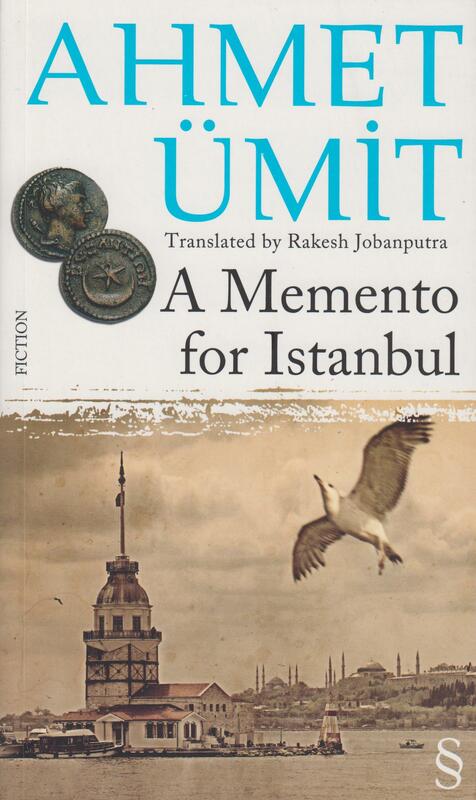 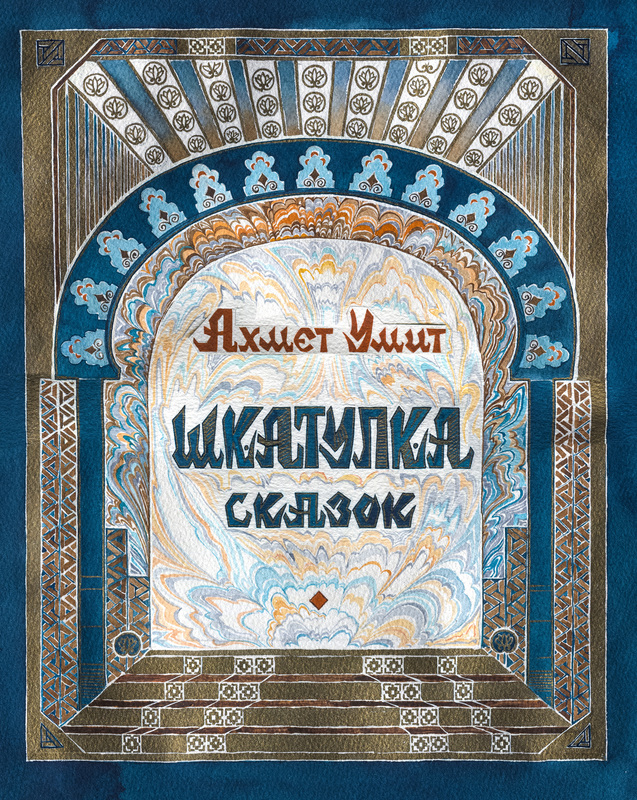 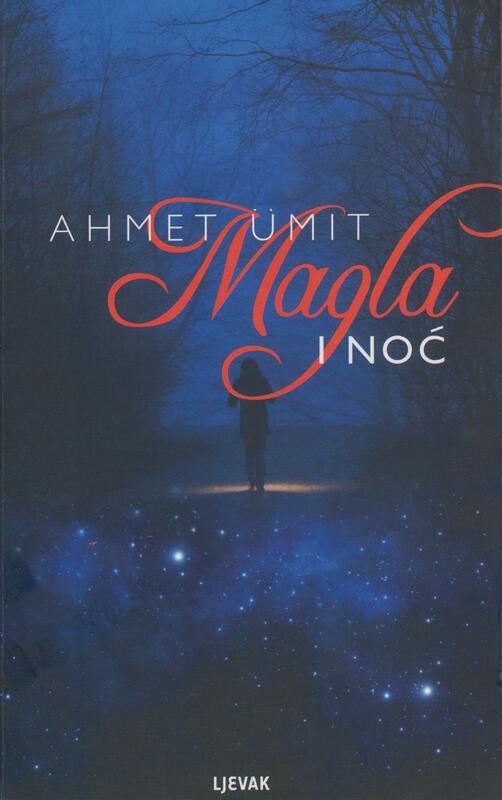 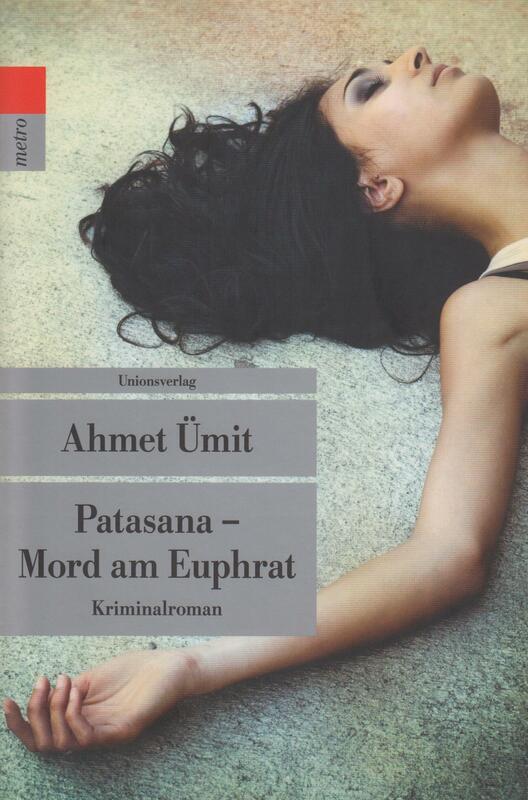 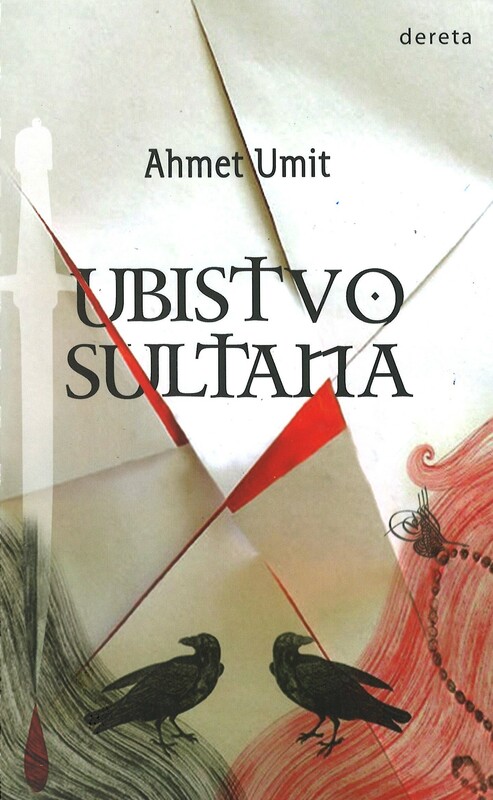 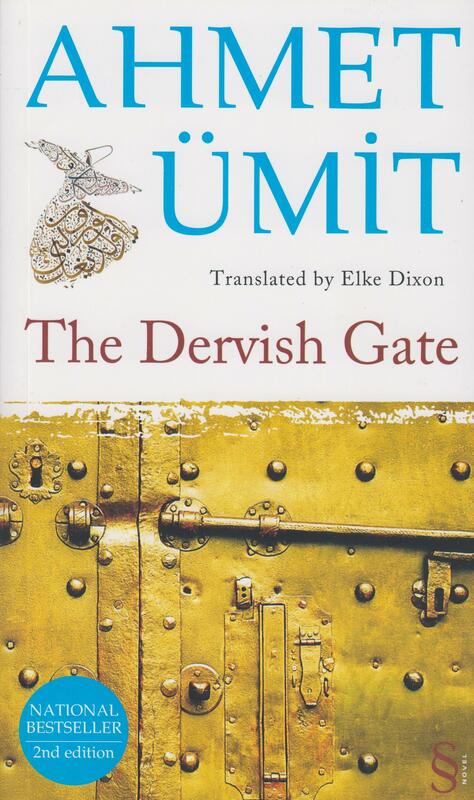 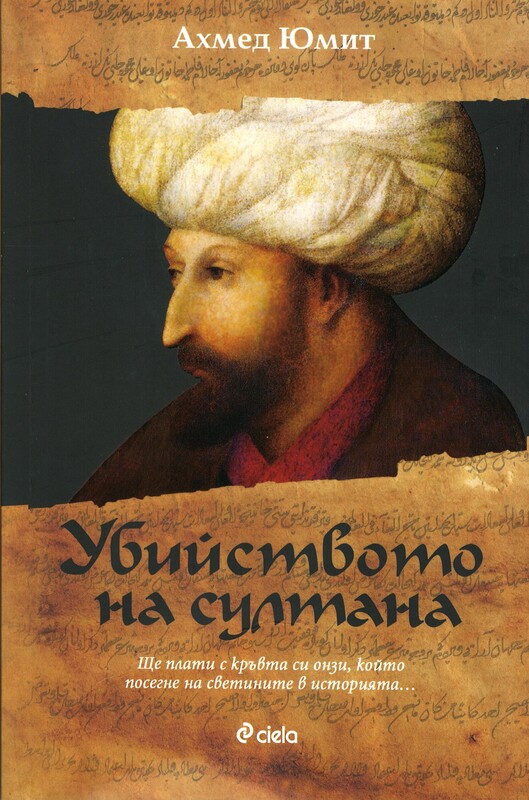 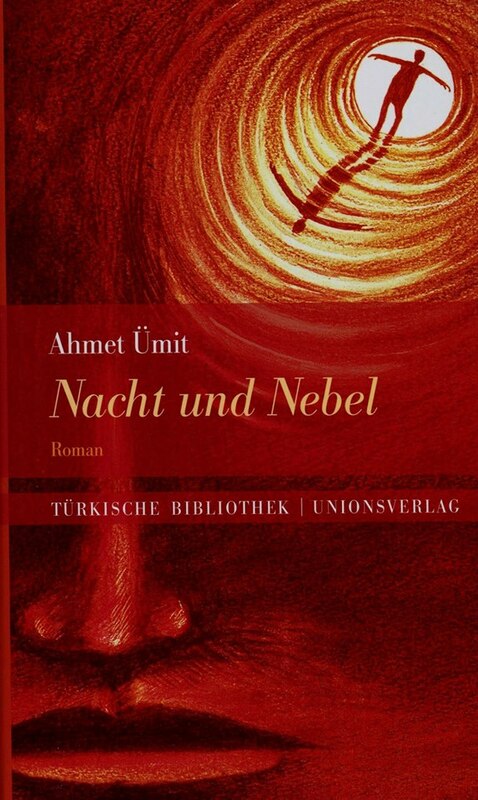 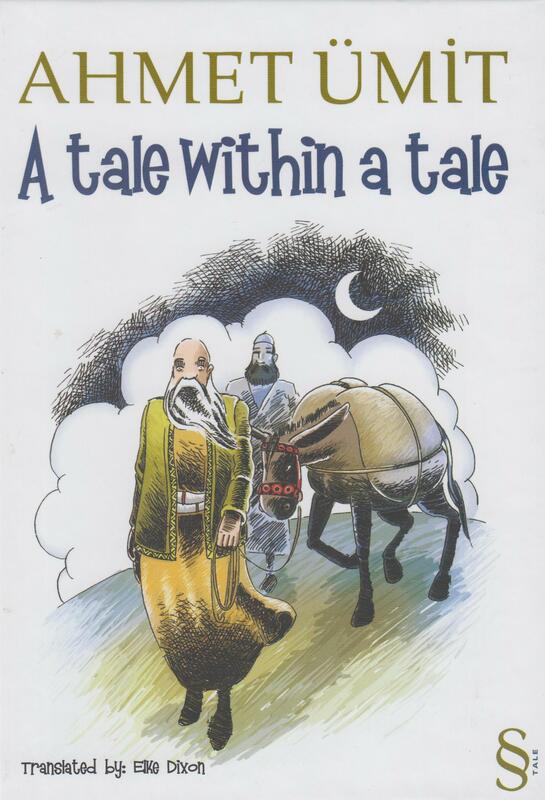 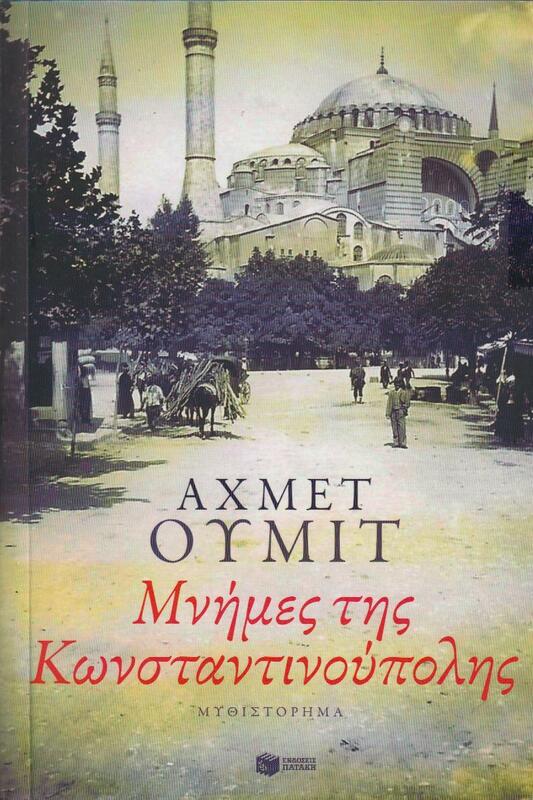 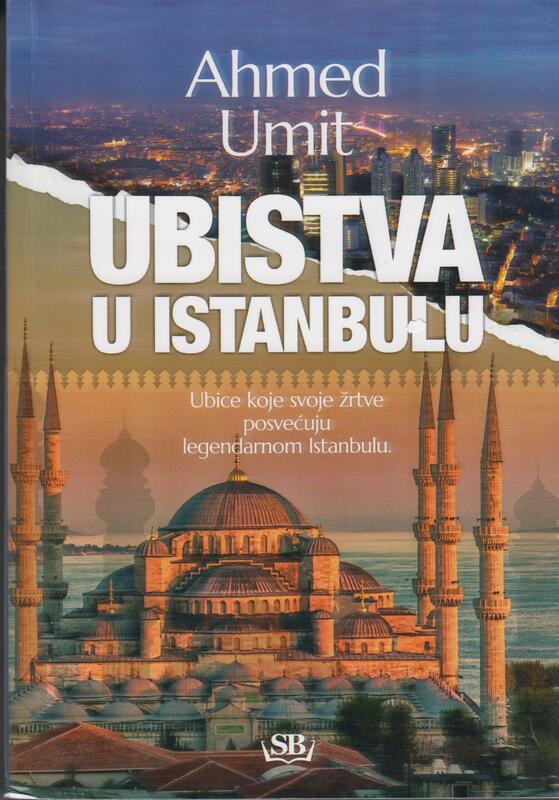 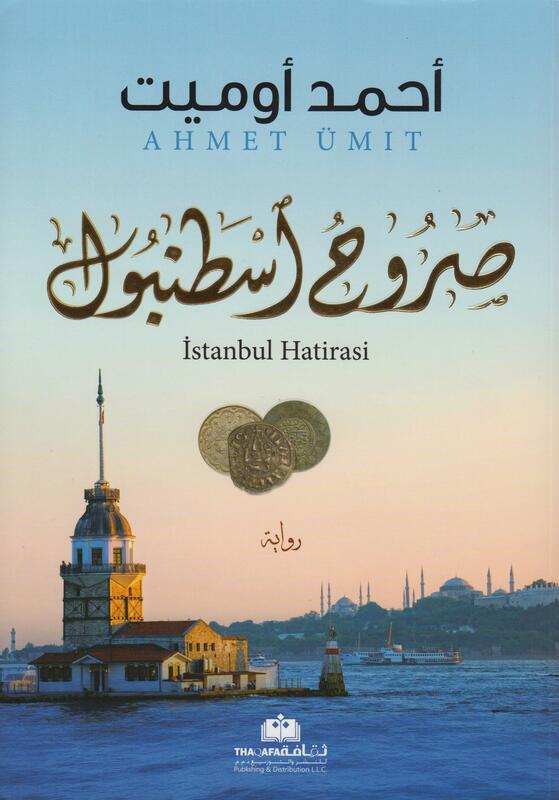 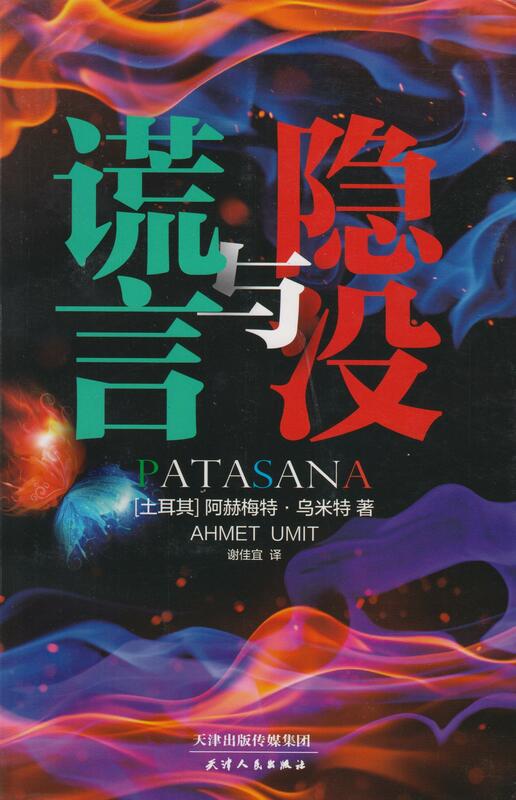 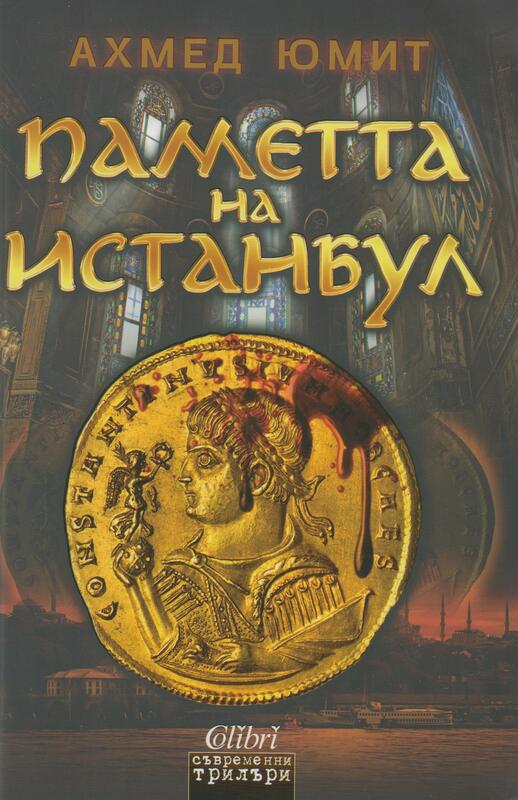 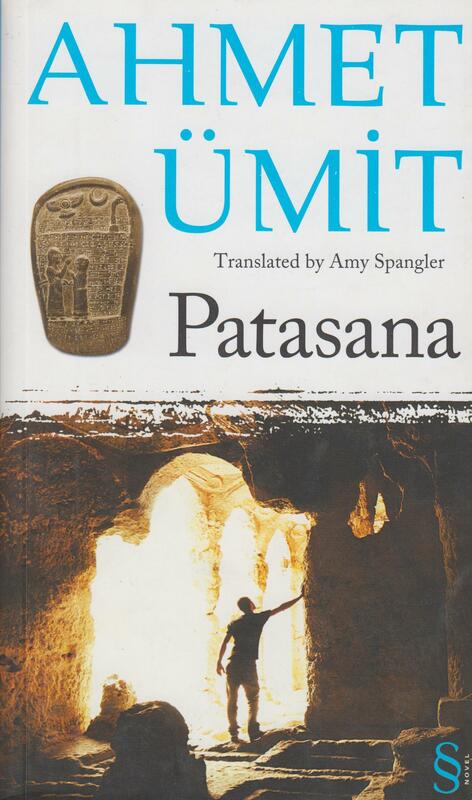 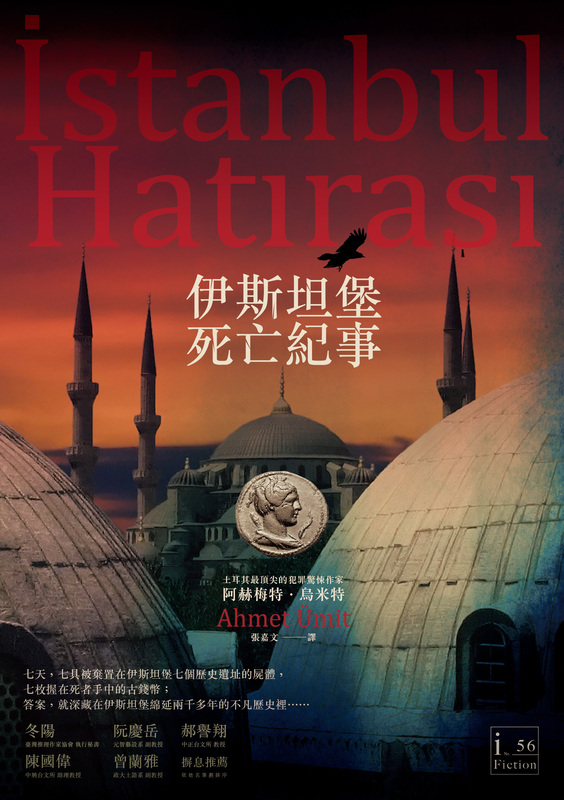 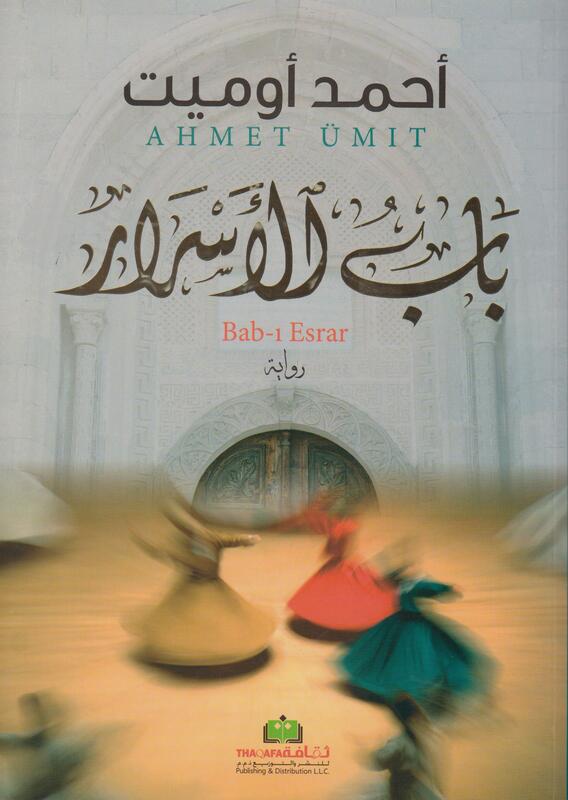 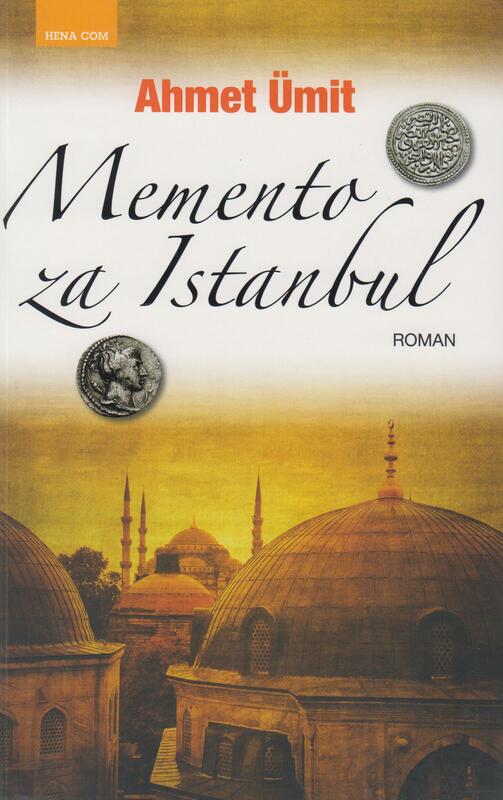 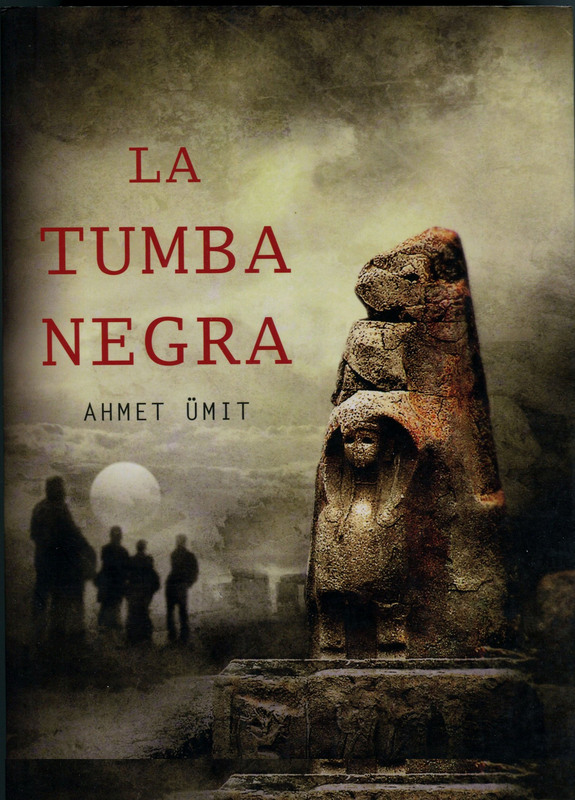 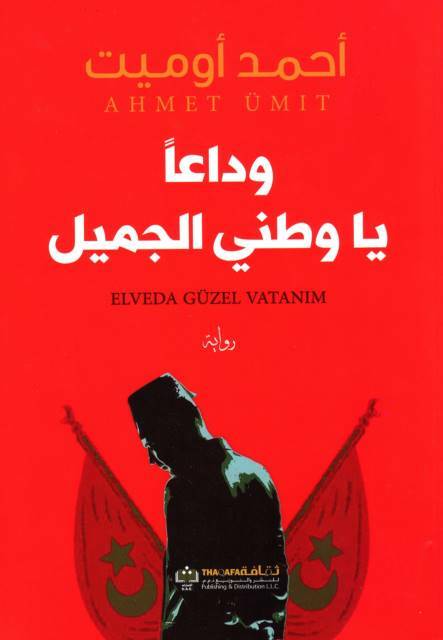 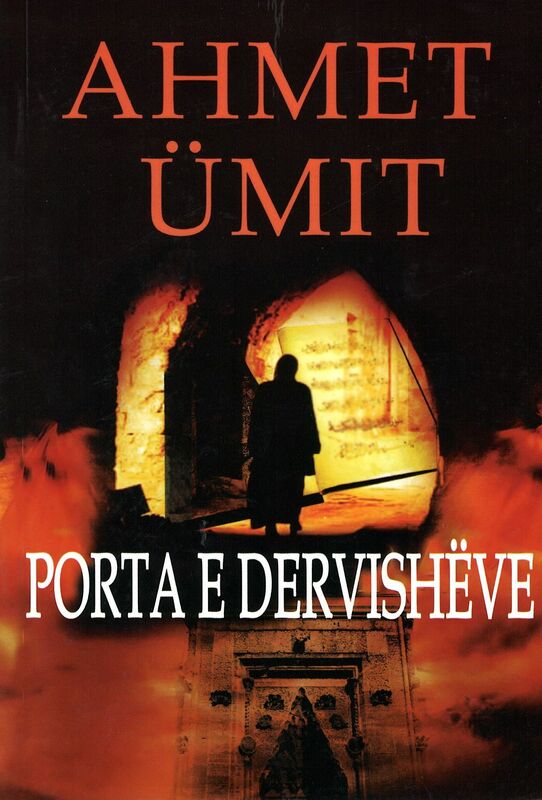 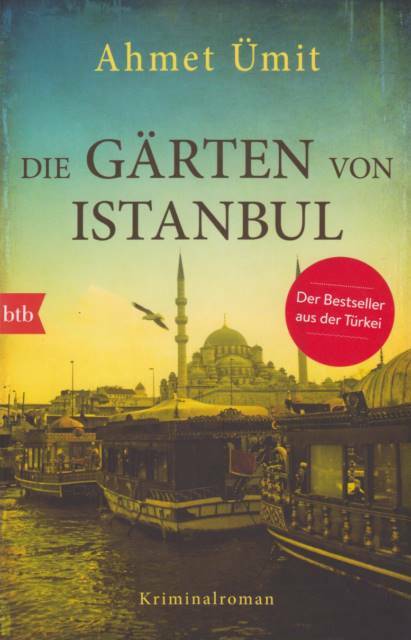 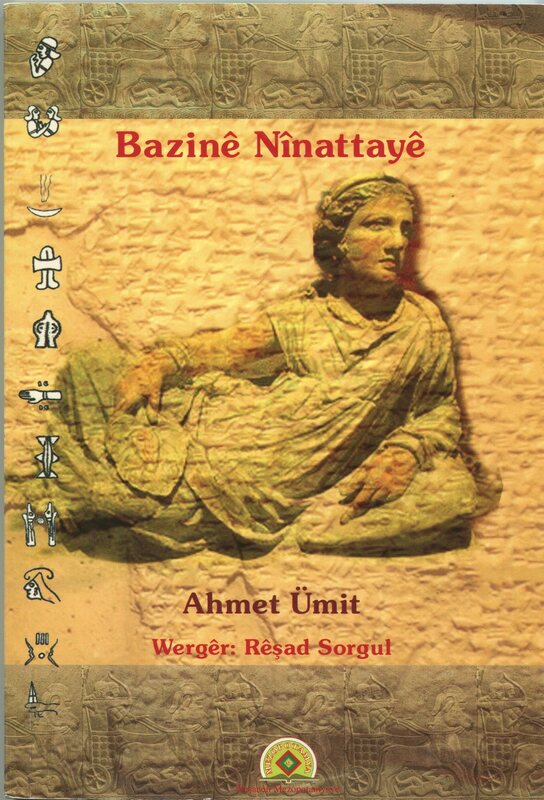 Drawing upon the unique political and historical background, Ahmet Ümit delves into the psyches of his well-wrought characters as he weaves enthralling tales of murder and political intrigue. 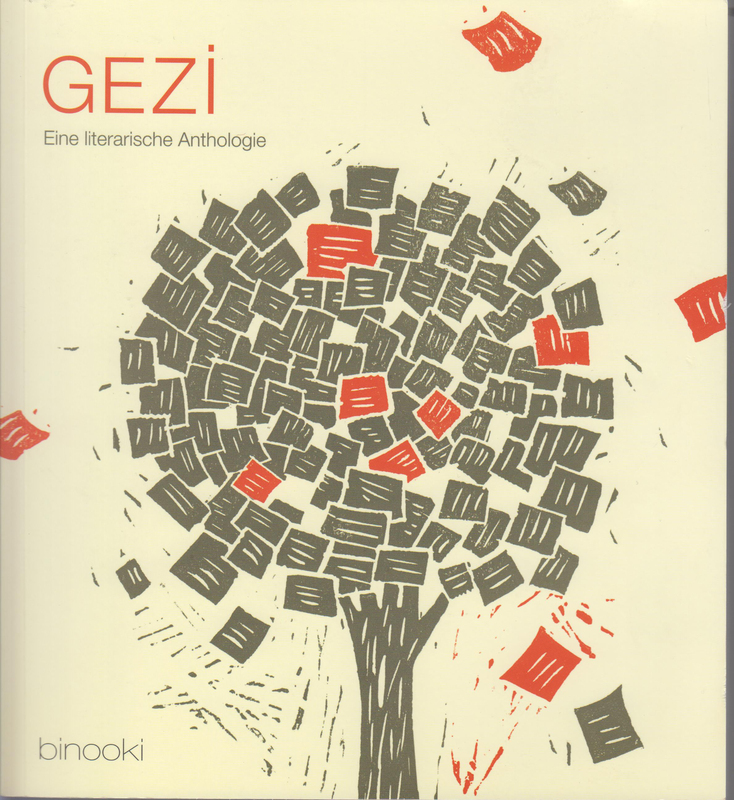 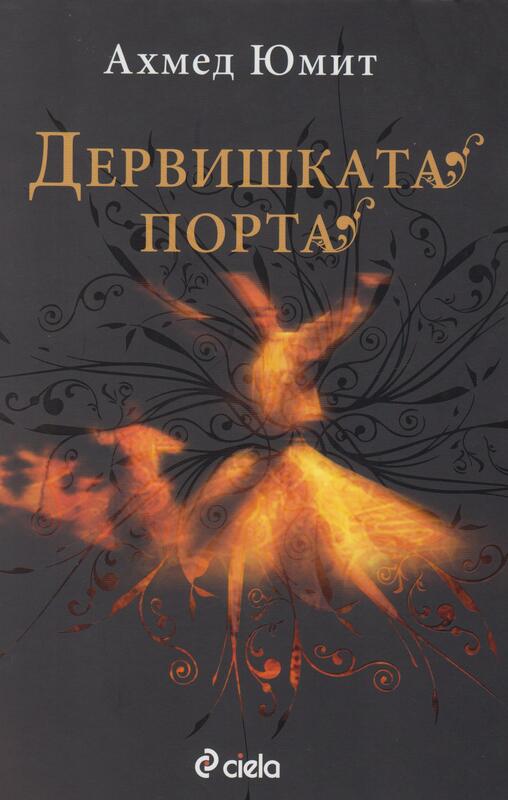 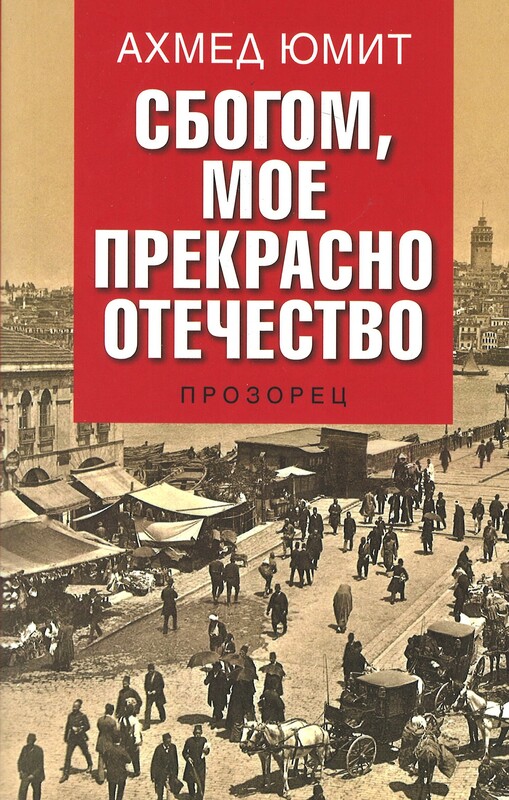 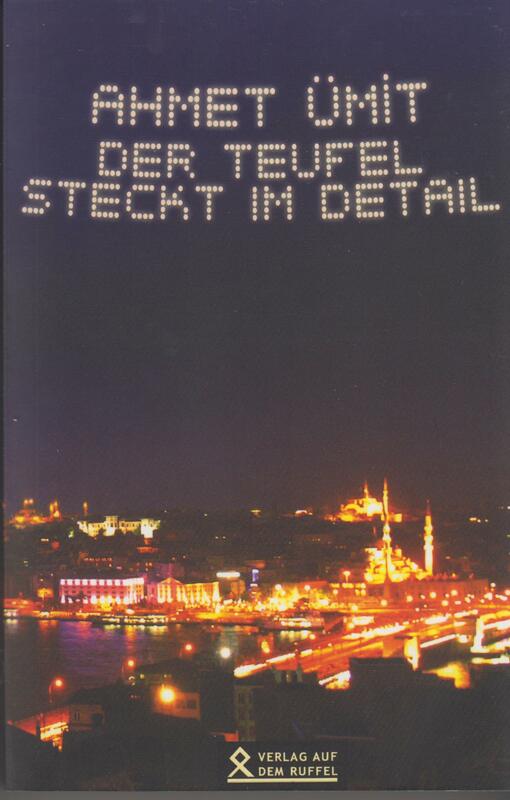 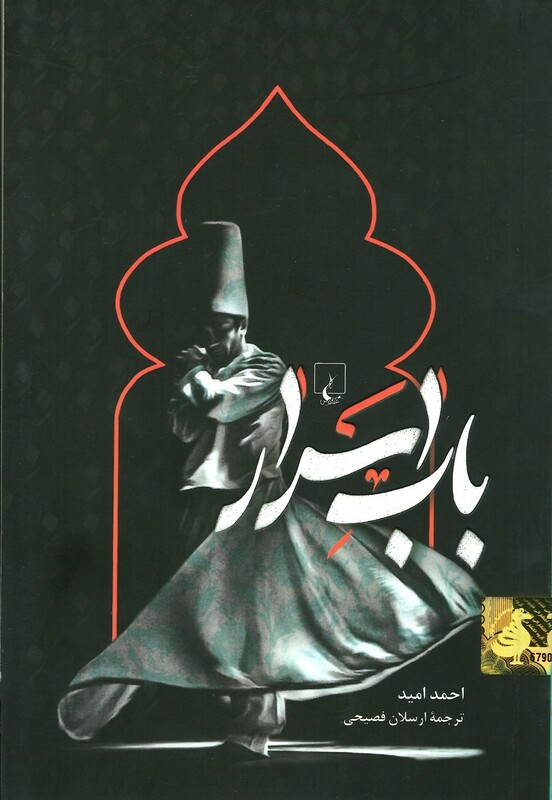 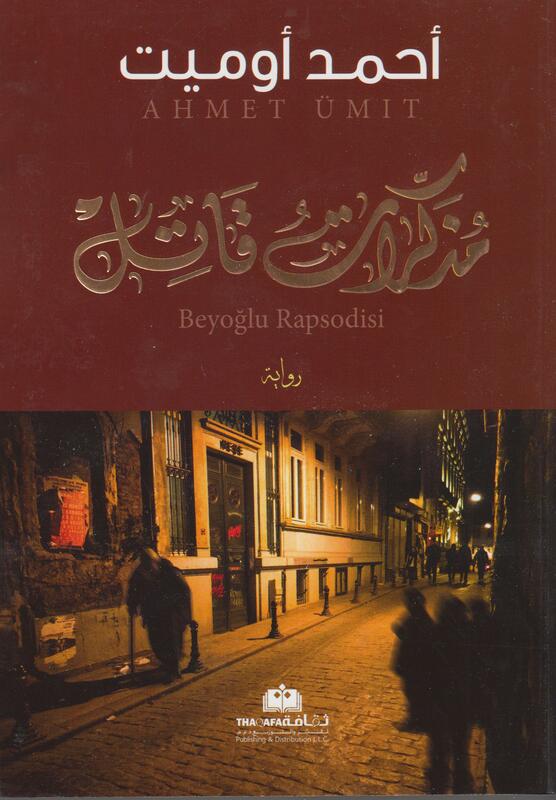 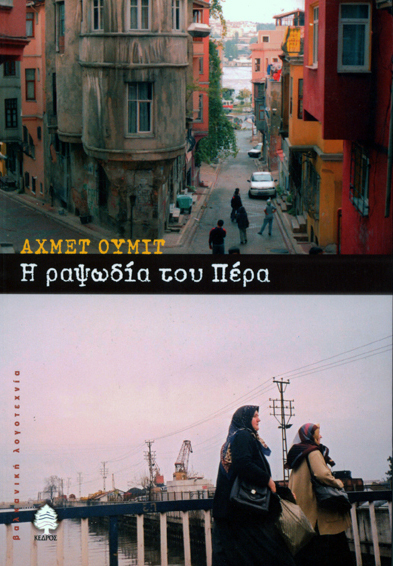 Street Stash (Sokağın Zulası), 1989, collection of poems; Barefooted Night (Çıplak Ayaklıydı Gece), 1992, short stories; A Voice Divides the Night (Bir Ses Böler Geceyi), 1994, novel; A Tale Within A Tale (Masal Masal İçinde), 1995, tale; The Fog and The Night (Sis ve Gece), 1996, novel; The Smell of Snow (Kar Kokusu), 1998, novel; Agatha’s Key (Agatha’nın Anahtarı), 1999, short stories; Patasana (Patasana), 2000, novel; The Devil is Hidden in the Details (Şeytan Ayrıntıda Gizlidir), 2002, short stories; The Puppet (Kukla), 2002, novel; Beyoglu Rhapsody (Beyoğlu Rapsodisi), 2003, novel; Love is for the Dogs (Aşk Köpekliktir), 2004, short stories; Chief Inspector Nevzat (Tapınak Fahişeleri, Çiçekçinin Ölümü, Davulcu Davut’u Kim Öldürdü? 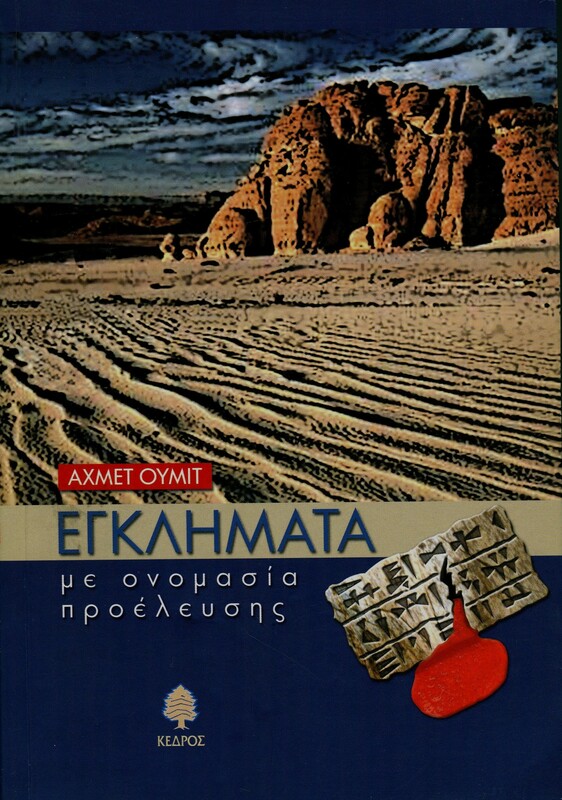 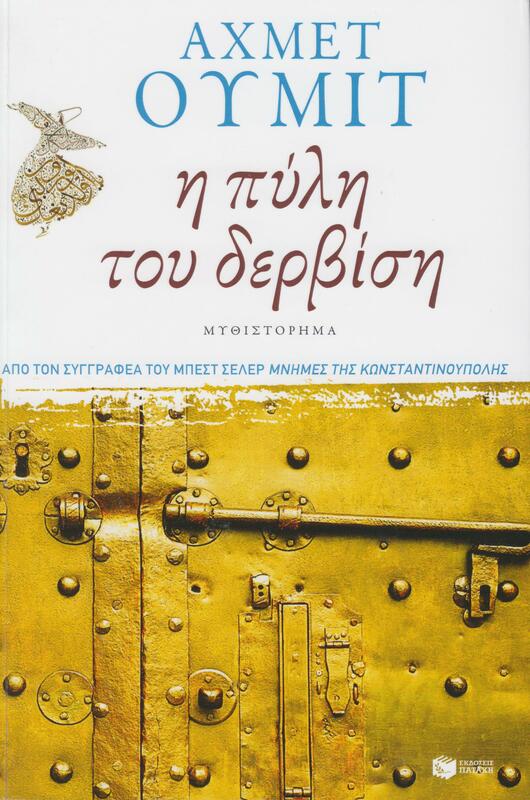 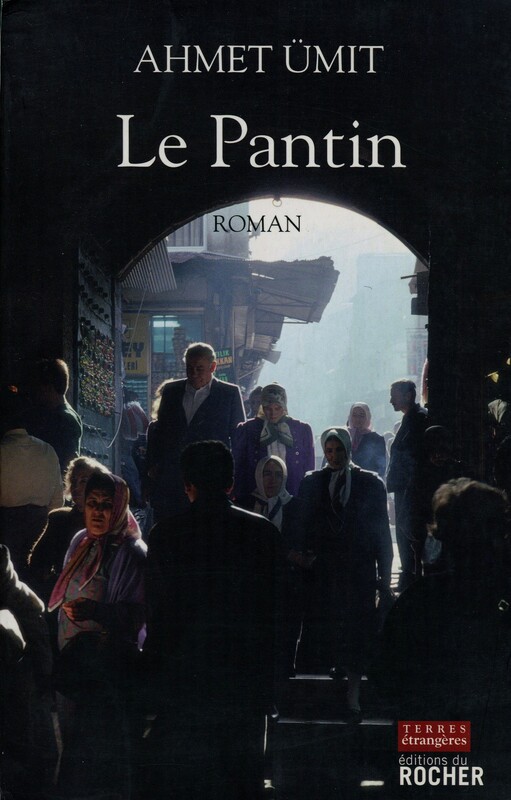 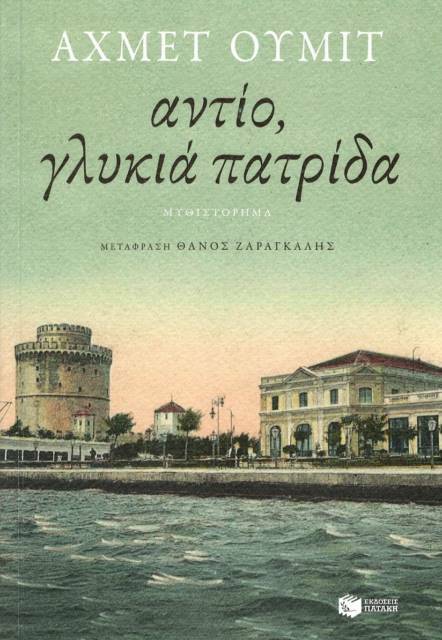 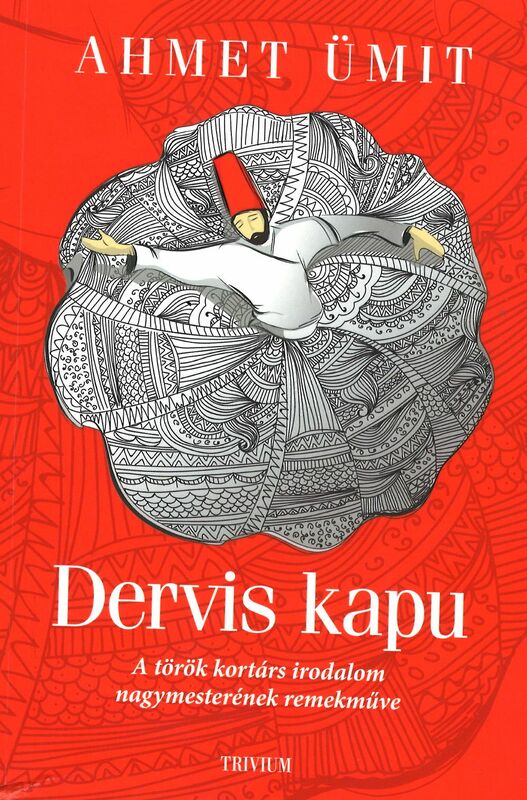 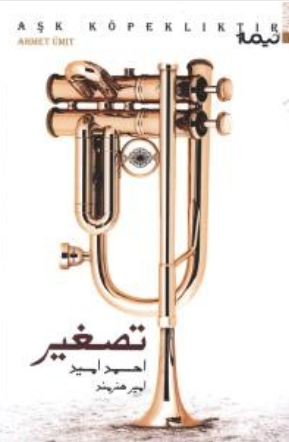 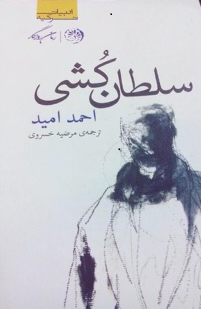 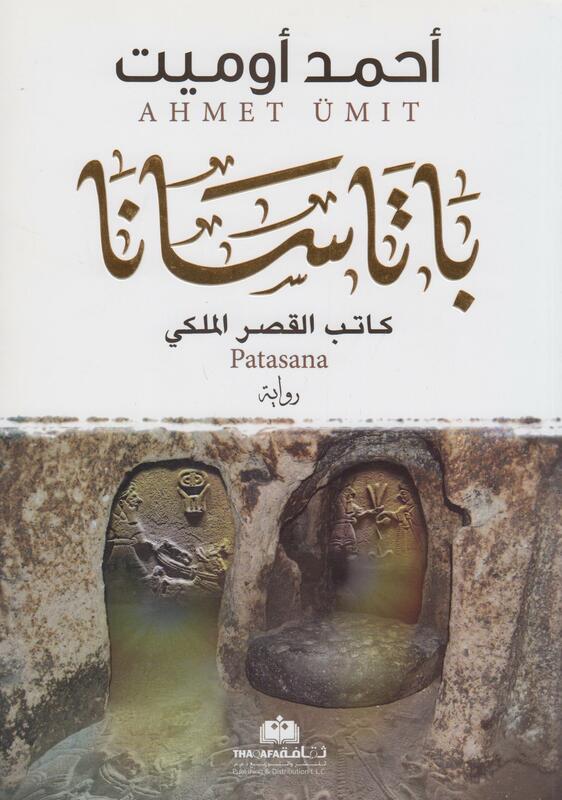 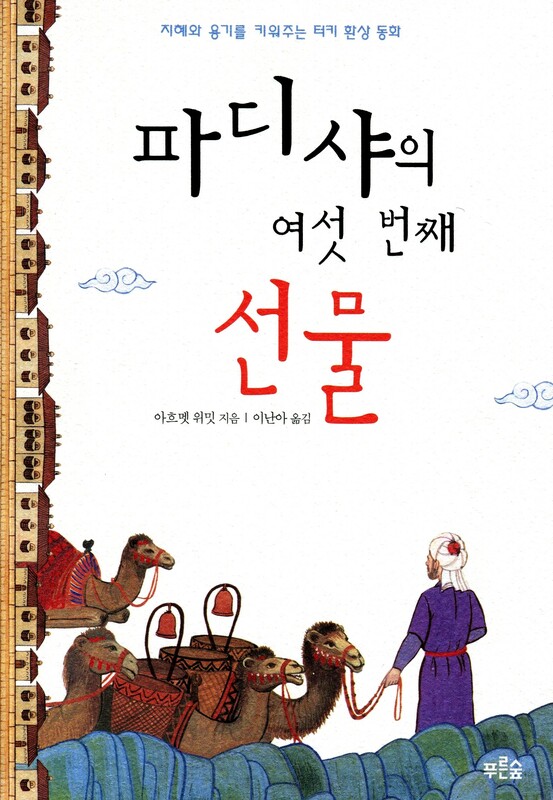 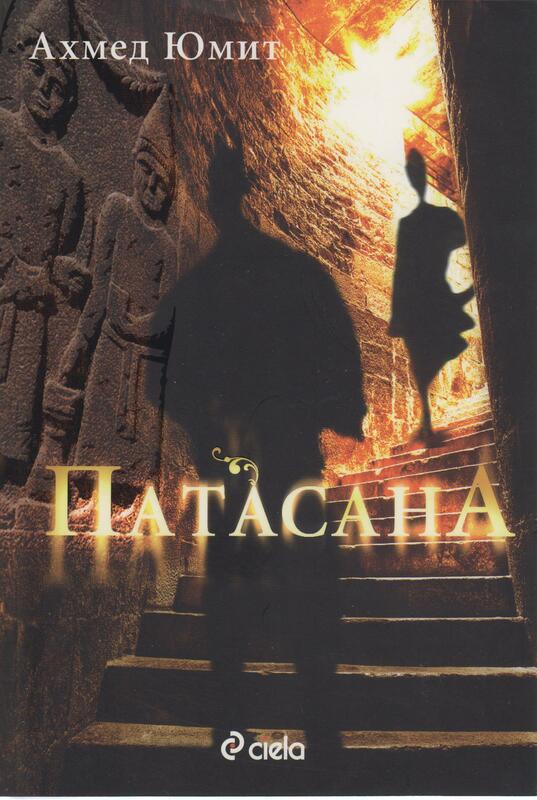 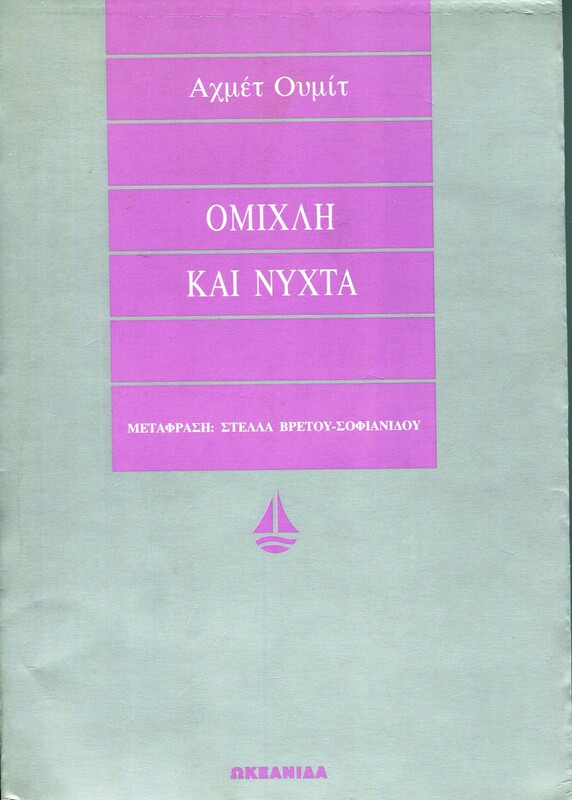 ), graphic novels; The Man Who Spoke the Language of Jesus (Kavim), 2006, novel; Ninatta’s Bracelet (Ninatta’nın Bileziği), 2006, novel; The Map of Human Soul (İnsan Ruhunun Haritası), 2007, essay; The Land That Not Exist (Olmayan Ülke), 2008, tale; The Dervish Gate (Bab-ı Esrar), 2008, novel; A Memento for Istanbul (İstanbul Hatırası), 2010, novel; Killing The Sultan (Sultanı Öldürmek), 2012, novel; When Pera Trees Whisper (Beyoğlu’nun En Güzel Abisi), 2013, novel; Farewell My Beautiful Motherland (Elveda Güzel Vatanım), 2015, novel.